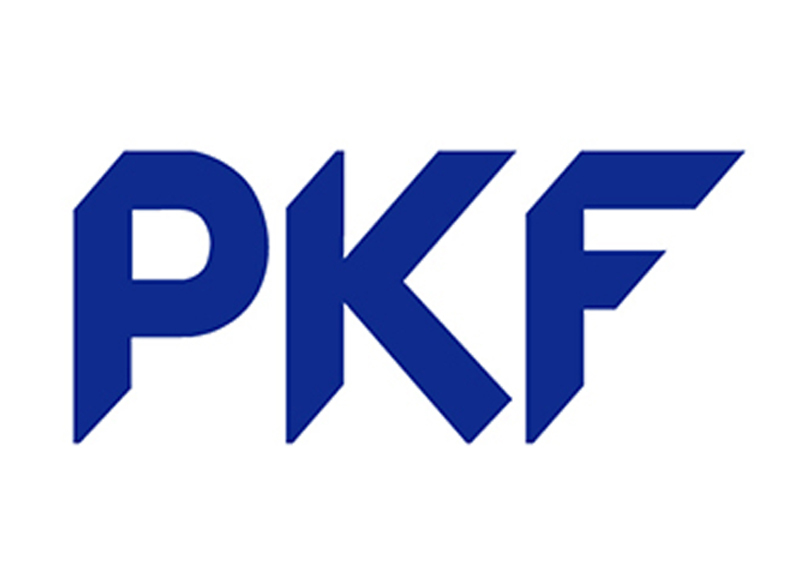 We collaborate with a wide variety of individuals and organisations, across sectors, to deliver projects that inspire a fairer world. 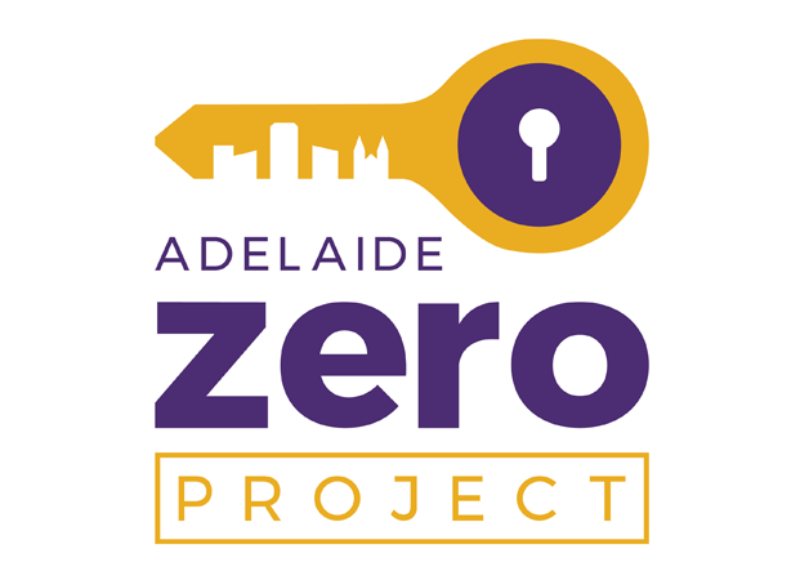 We are grateful to our foundation partners The University of Adelaide, Flinders University, and the Government of South Australia, who provide us with significant financial and in-kind support. 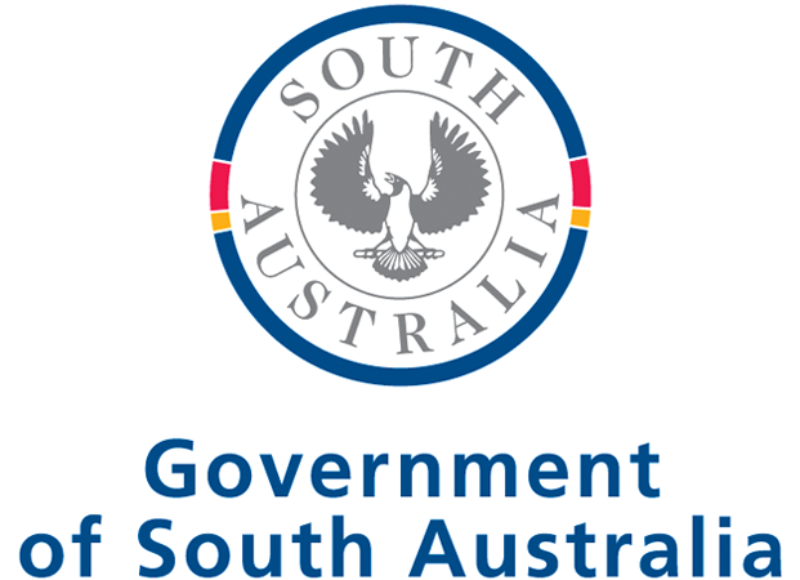 They are joined by a host of valued project partners and event sponsors across Government, Community, Education and the Private Sector. 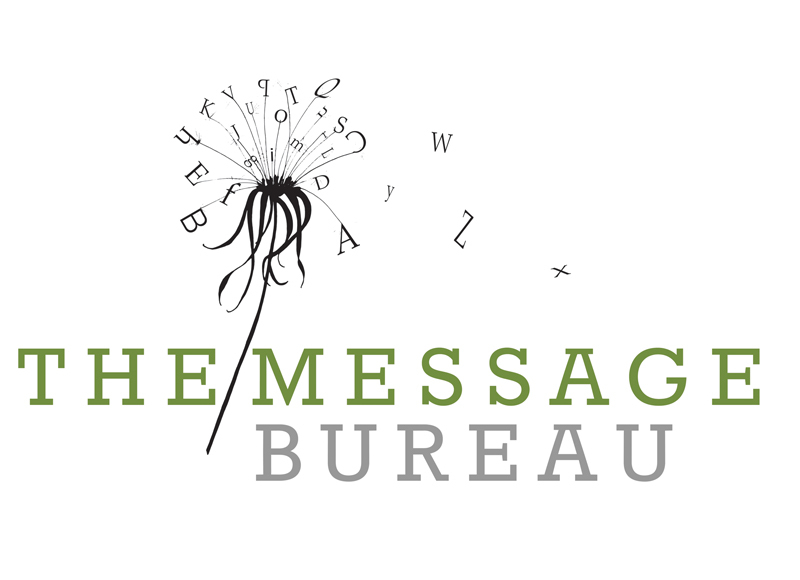 To discuss how we might work together, please contact our Executive Director, David Pearson. 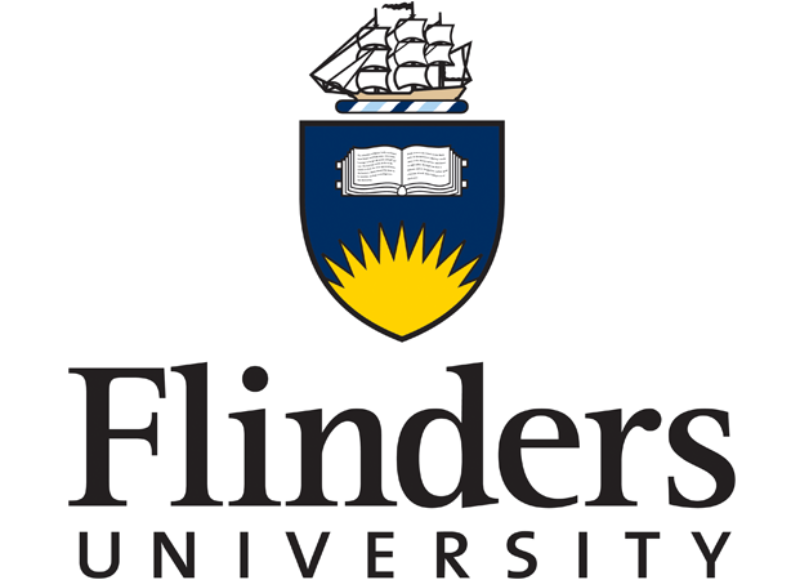 Flinders University is a valued Foundation partner. 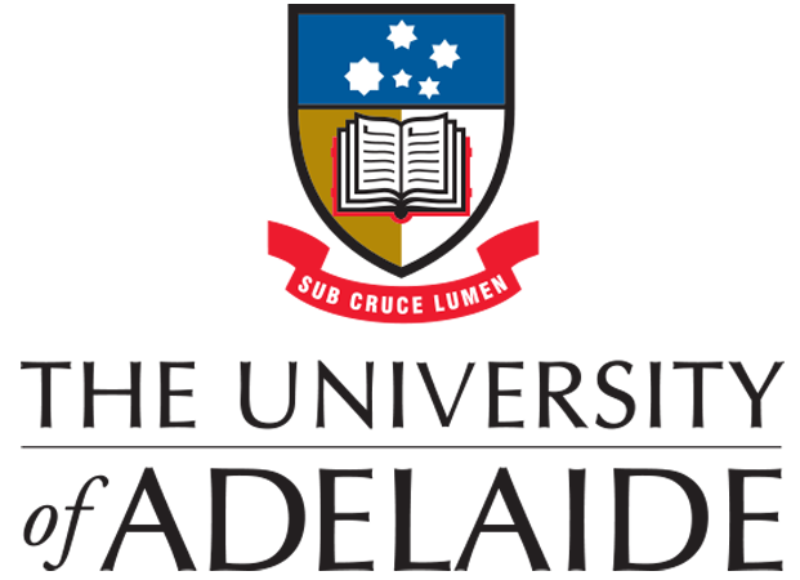 The University of Adelaide is a valued Foundation partner.  The Don Dunstan Foundation works in partnership with a number of government departments and appreciates the support given to our projects. The support of our partners is an essential element of the Thinkers program. 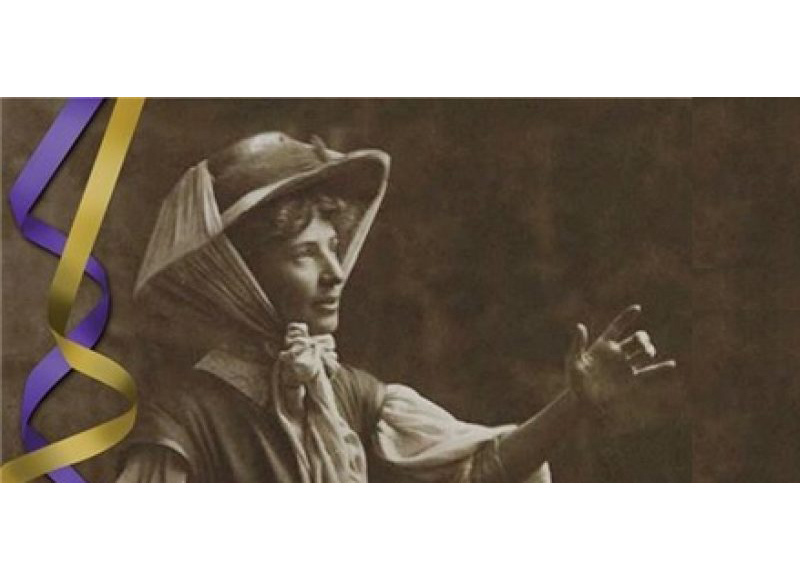 The Muriel Matters Society is a not-for-profit organisation founded in 2009 with the aim of promoting the ideals and vision of the late Australian-born suffragist and educator Muriel Matters. 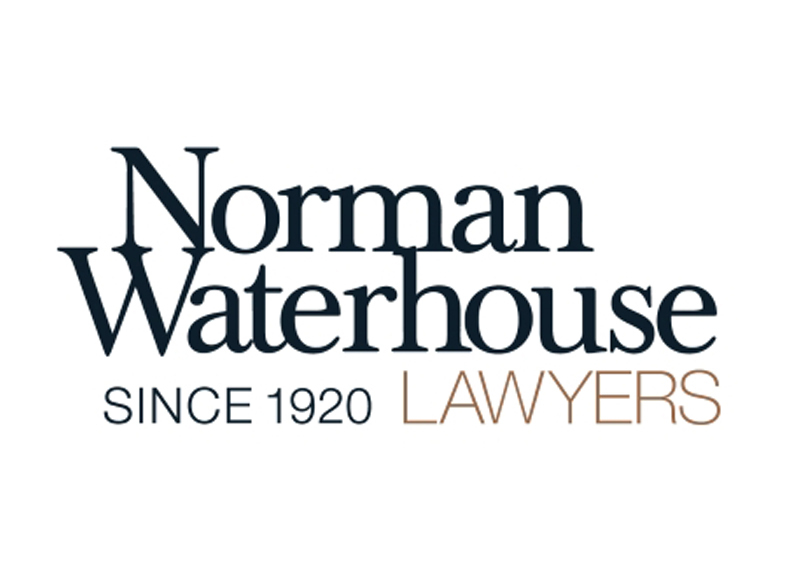 The Don Dunstan Foundation and the Muriel Matters Society work together on our shared missions and run events and activities from time to time. See more information on the Muriel Matters Society website or subscribe to the Dunstan News for the latest updates.